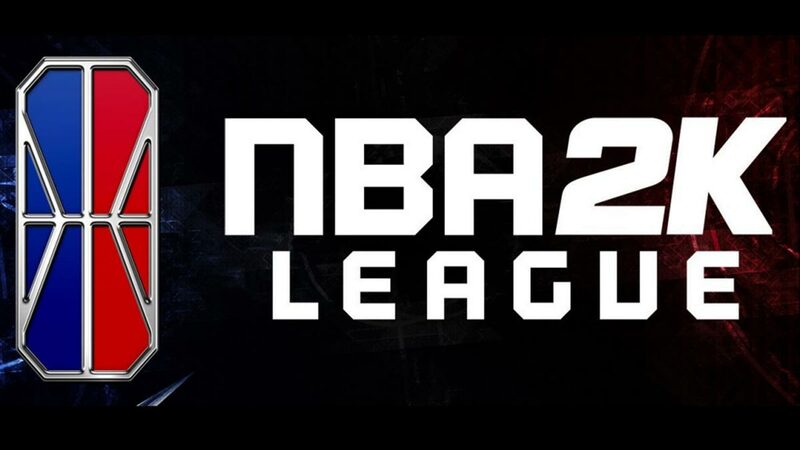 THE Philippines gets represented as the NBA 2K League holds its 2019 Draft on Wednesday, Manila time at the Barclays Center in Brooklyn. Filipino gamer Aminolah Jr. Polog (d_RIAL_deal) is among the 22 international players from nine countries and in the entire pool of 198 players who are eligible for the draft and vying for spots on the 21 teams for this year’s edition of the premier professional NBA 2k league in the world. All 21 teams, including four expansion clubs, are required to complete their respective six-person rosters at the end of the four-round draft. Jazz Gaming, which won the Draft Lottery, owns the first overall pick. A total of 126 players will compete in the league’s second season, including 52 gamers retained from the inaugural campaign, leaving 74 roster spots up for grabs.